We know that finding and retaining good reviewers is one of the greatest challenges our editors face. In March this year, we collaborated witheditors on 32 journals to find a simple way to recognize the contributions of ‘top’ reviewers - those who have really gone that extra mile for a journal. The result was the Certificate of Excellence in Reviewing, featured in figure 1 below. Editors from each of the participating journals nominated their 25 best reviewers. Those reviewers then received a personalized HTML email containing a link to a high-resolution PDF file of their certificate, suitable for printing. Each certificate was created using a unique PDF generation tool developed by Elsevier WebShop for the Top25 Hottest Articles and Certificate of Publication. Across the board, the response to this initiative was positive, both in quantitative and qualitative feedback. Data shows that more than 65% of the email recipients went on to download their certificate. Elsevier understands that even one review is a great contribution. To this end, there is also an annual ‘Thank you Reviewers!’ initiative. Run at the beginning of each year for all participating journals, a special announcement is placed on the journal homepages, together with full page print adverts in the journals, thanking the reviewers for their valued contributions. In addition, the initiative links to the reviewer benefits page on Elsevier.com which reminds them we provide free Scopus and ScienceDirect access and outlines the other benefits Elsevier offers. These programs are just two of the initiatives we are exploring to help editors find or retain reviewers. Find out more about some of these in Exploring Improvements to the Peer-Review System featured in issue 36 of Editors’ Update. As of this week, Elsevier reviewers can feature the journal for which they review in their e-mail signature or on their personal webpage using a new badge we have created. The journal-specific badge can be claimed within seconds via an online tool at https://www.elsevier.com/reviewers-update/story/peer-review/reviewer-badges. What do you think about these initiatives? Do you have suggestions for your colleagues on how to attract and retain reviewers? Please take a few moments to post a comment below. 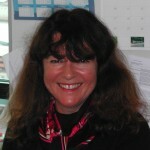 Ursula has more than 20 years of experience in Science, Technology and Medicine journal marketing. 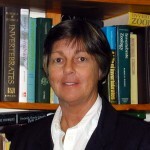 She is based in Amsterdam and leads a team of marketers within the Physical, Formal and Applied Sciences area with a focus on supporting publishing initiatives by communicating and interacting with our editors, authors and reviewers. 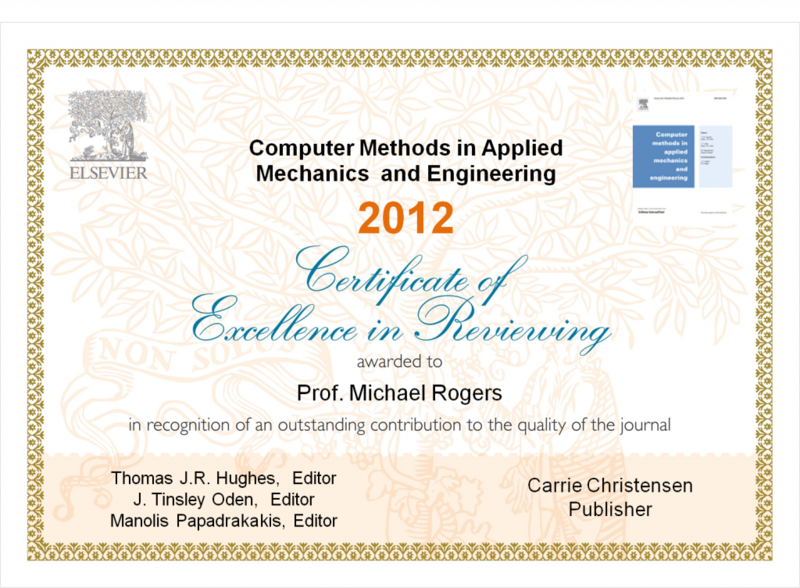 This excellence in reviewing certificate – how can I do it for my journal, EIA Review? Thank you for your interest in this initiative. Publishers are happy to help with these certificates. I have reached out to yours, Yan Sun, and she will be in contact with you shortly. Reviewing certificate is a great idea helps many researchers to find good information and fast communication and would be a good decision deserves attention and more respect. In sharp, this sector needs to shift its attention from modest goals to satisfy the EES system which needs always a renovation towards a better that will support the quality of the reviewing process and grants rich values not even to the reviewers but expands to comprise also the other board members. In this connection, Ursula how I can get a one from my journal? A wonderful idea (and one that is long overdue in my opinion). One suggestion: why not a separate certificate for excellence in service as an associate editor? In my case (Journal of Accounting Education) I rely heavily on the reviews and recommendations of my AEs. It would be great to be able to recognize the substantive contributions of these individuals. Thank you very much for your comment and really interesting suggestion. Ursula is currently on vacation but I will make sure your idea is passed on to someone who can look into it further.